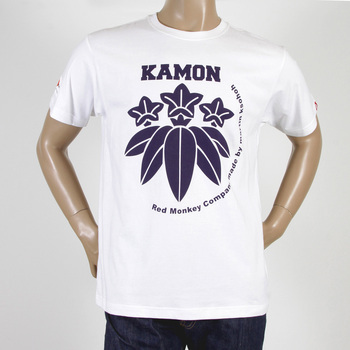 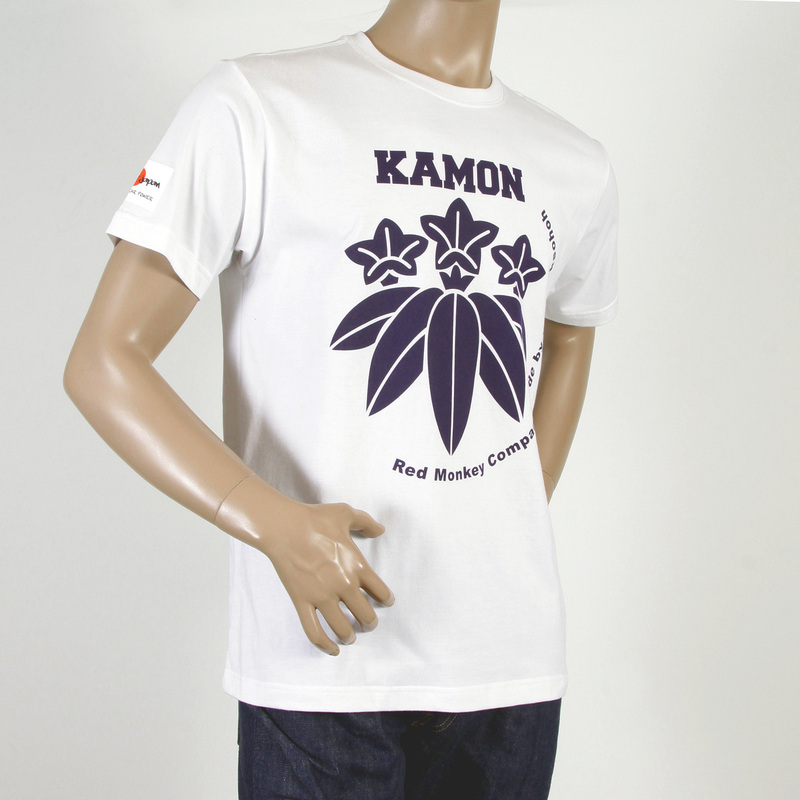 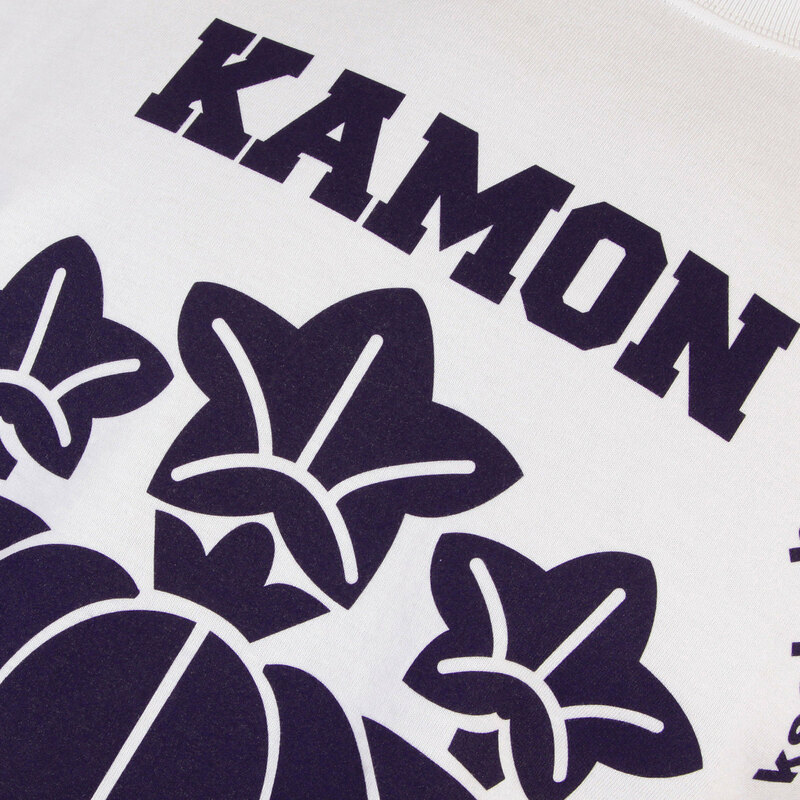 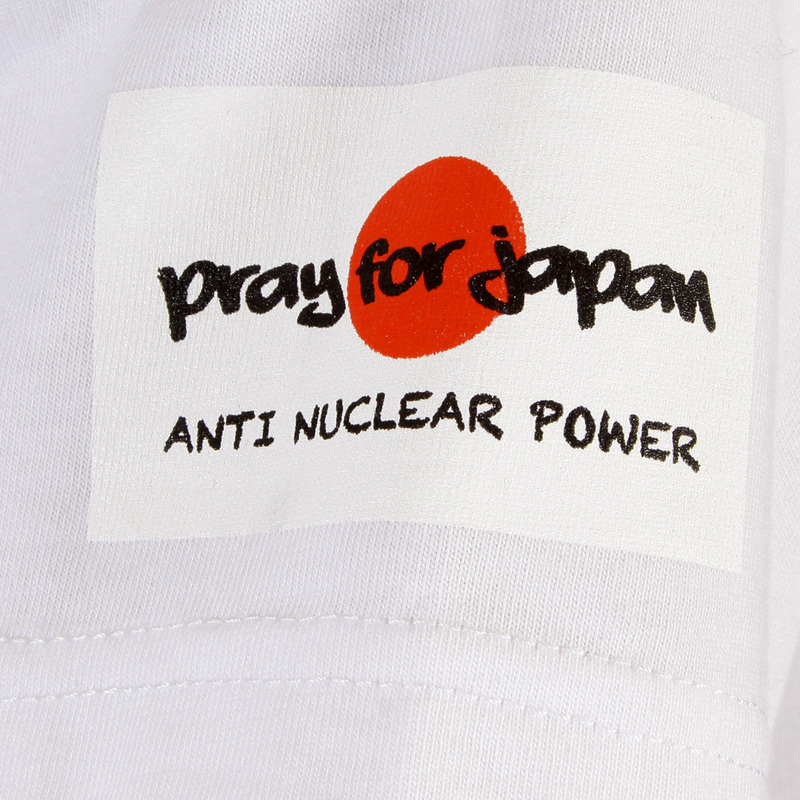 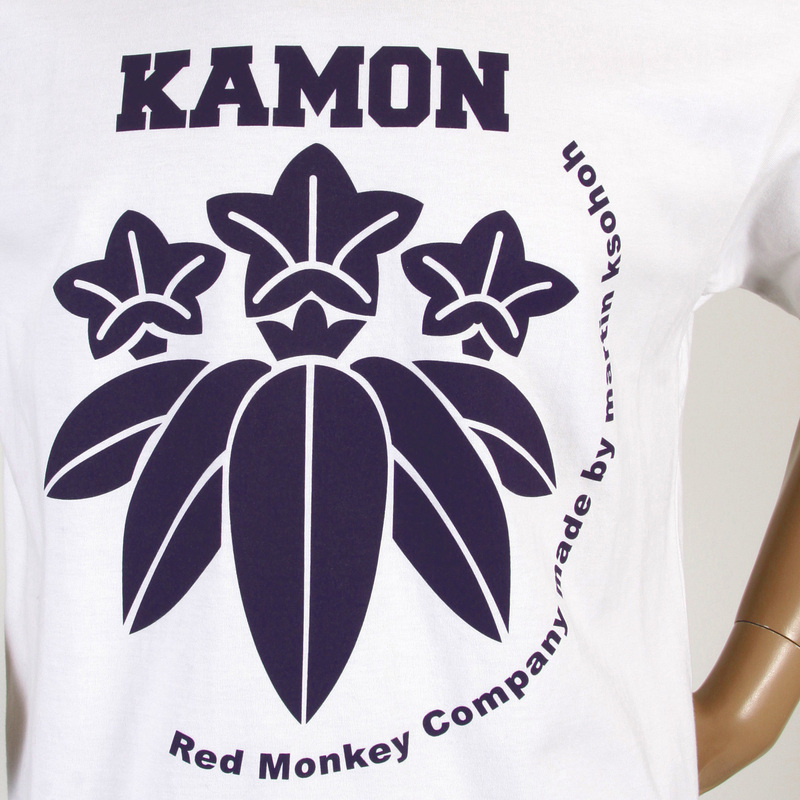 Styled with the Kamon 2 print on the front and the RMC jeans signature logo on the back, this cotton made t shirt is perfect match for wearing with your indigo denim trousers. 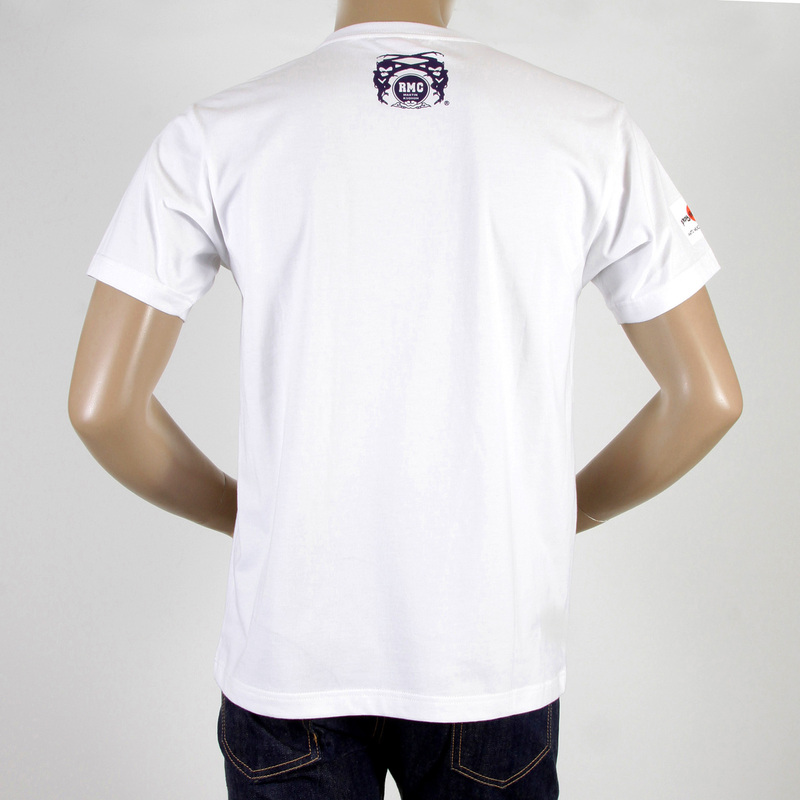 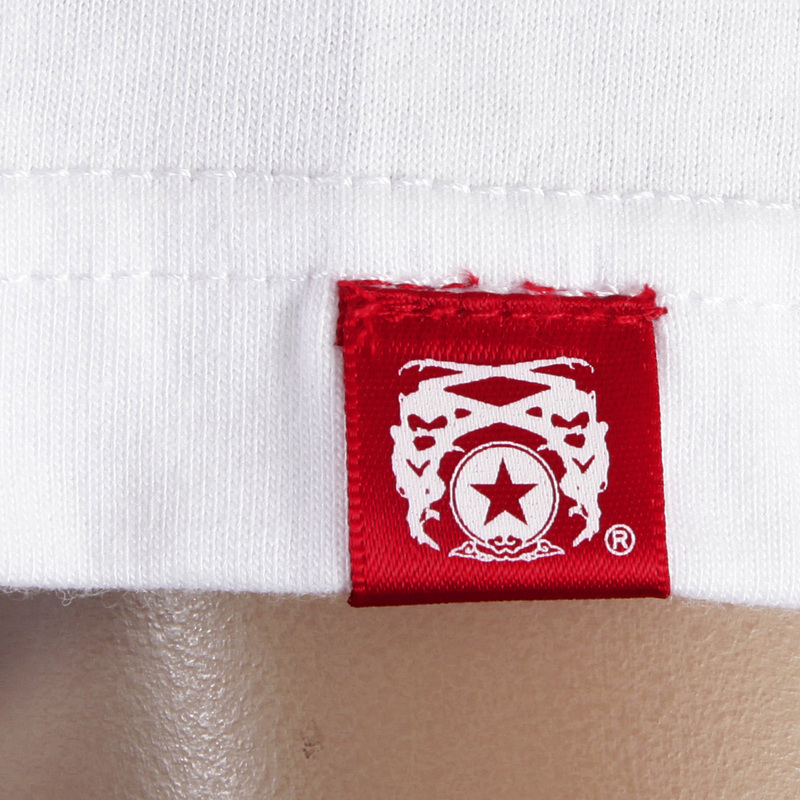 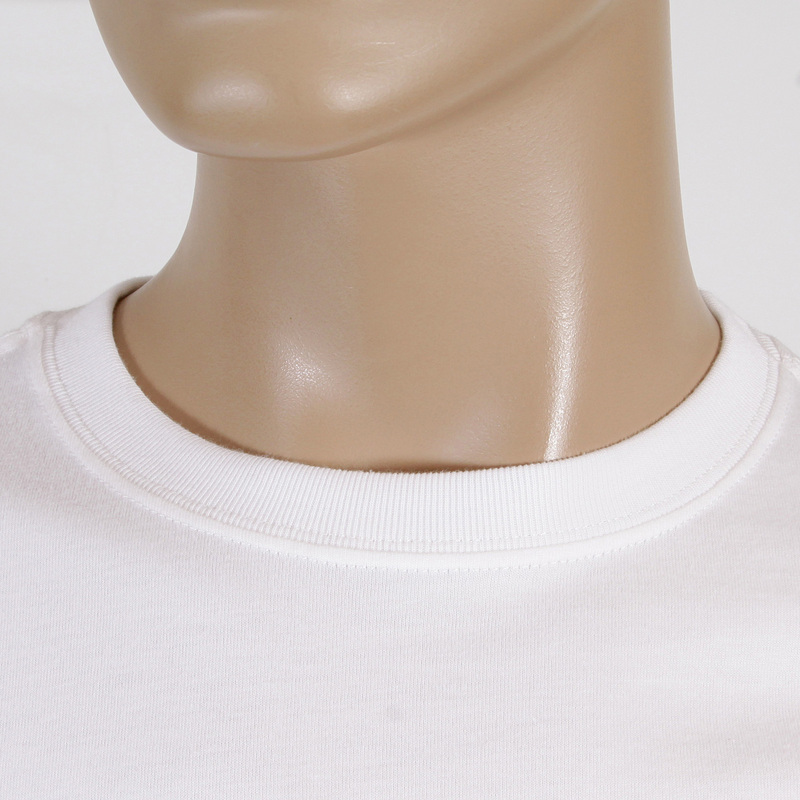 The regular fit of the t shirt will keep you comfortable and confident throughout the day. 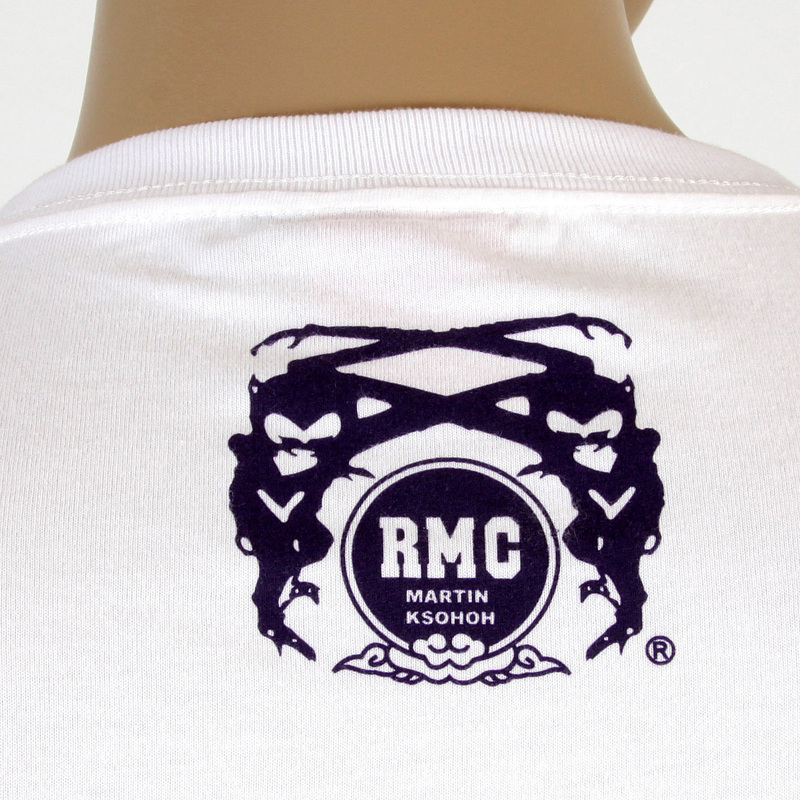 Wear the finesse of cotton and the style of RMC Jeans, now!